Top Notch Material: Kitchen Curry Master Makes it Easy to Creative a Delicious Indian Meal at Home! Kitchen Curry Master Makes it Easy to Creative a Delicious Indian Meal at Home! I’ve often said here, I am not the best cook in the kitchen but I do try to do my best. My husband is a fan of curry foods in particular including his favorite recipe called Chicken Divan. I thought I would share this recipe here for yall, since we absolutely adore it. While this is not necessarily an Indian recipe, it is one that we definitely will be using a couple of the Kitchen Curry Master set for. This is a pretty easy dish and a favorite in our home. 1 TSP or more of curry- to taste. You can also add a dash of ground cumin to taste. 2 cups of mild or medium shredded cheddar cheese. In a casserole dish layer the cooked chicken on bottom, then broccoli, and finally rice. In a bowl mix the lemon juice, mayo, curry, and cream of mushroom soup and then pour mixture over casserole. Finally top the dish with the cheese and bake in the oven at 350 degrees for 45 minutes. 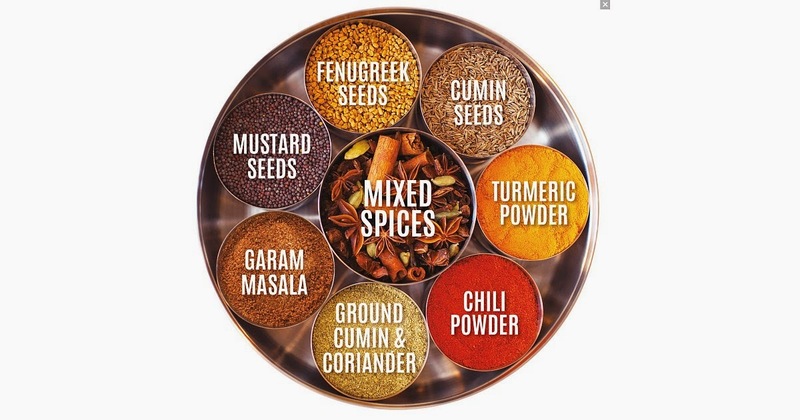 Maybe you are like me and even though you enjoy Indian food, you are too intimidated to try cooking it because of all the spices needed to achieve that wonderful taste? Kitchen Curry Master makes it so easy that ANYONE can throw down in the kitchen and make a fabulous Indian dish, especially because the Kitchen Curry Master also includes an amazing cookbook that explains all of the herbs and spices and gives you recipes to try on your own! I am excited to get more creative in the kitchen using this set, and my hubby is excited for the meals I come up with too! I have never heard of this, but it is something that I definitely want to try. Thank you for sharing!